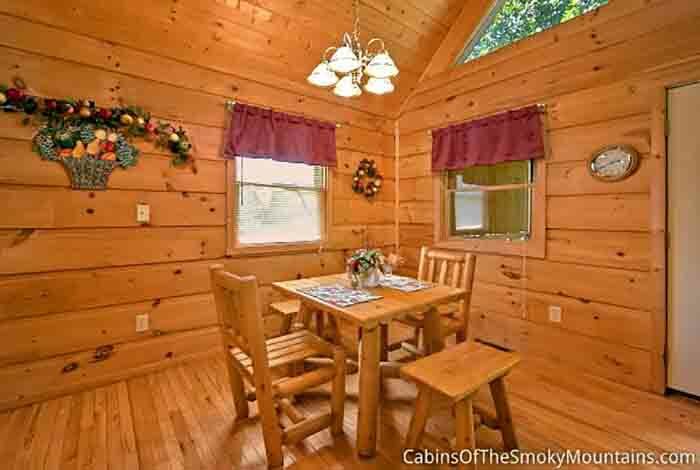 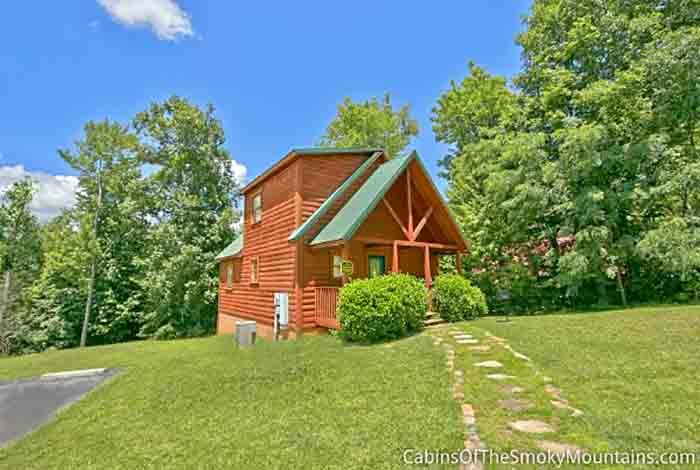 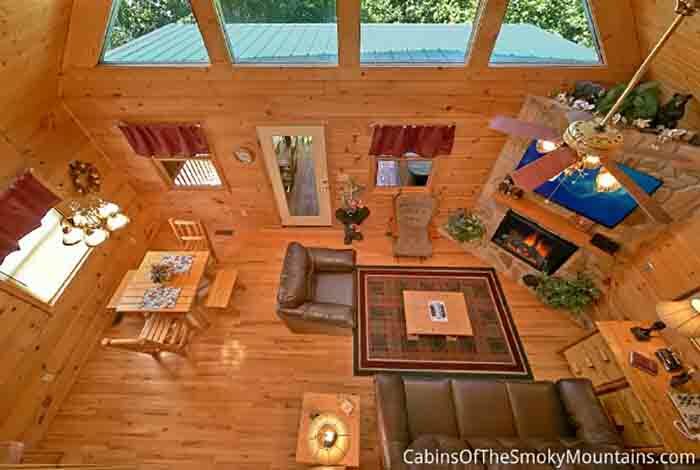 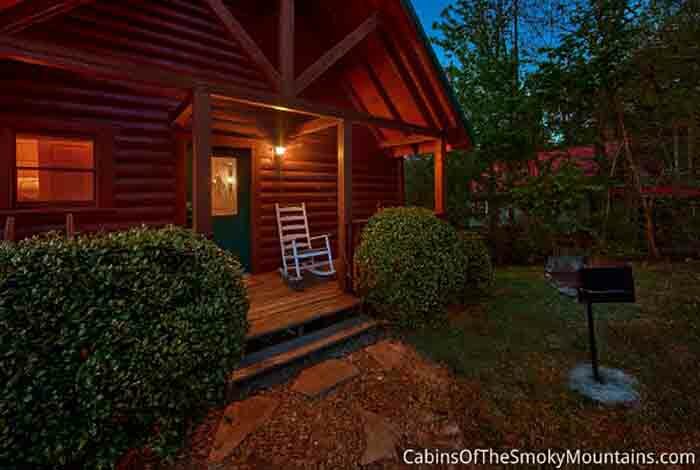 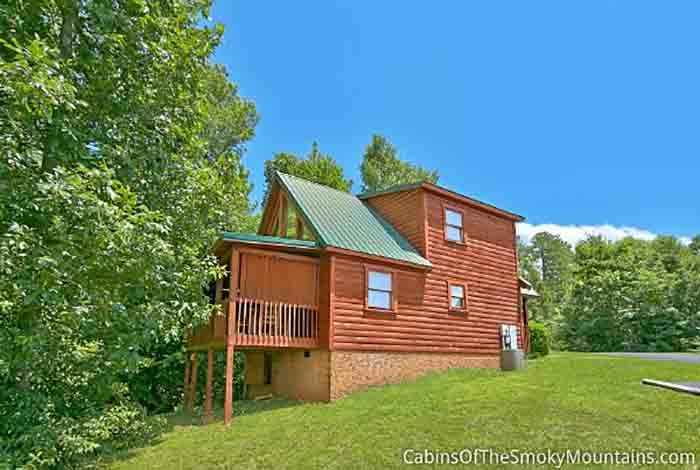 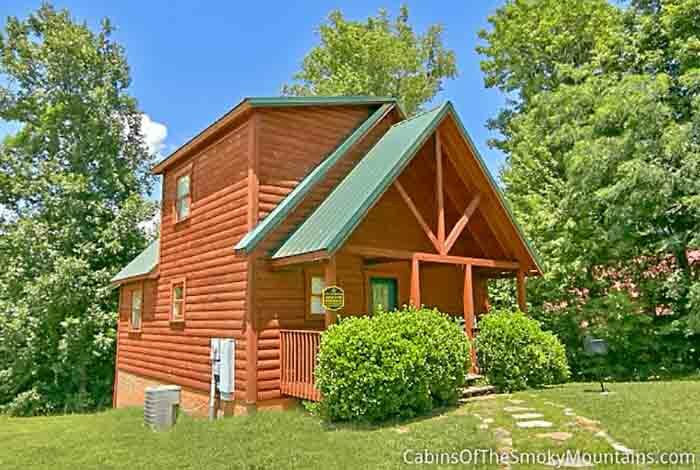 Away for Romance is the perfect cabin for your next getaway with your significant other. 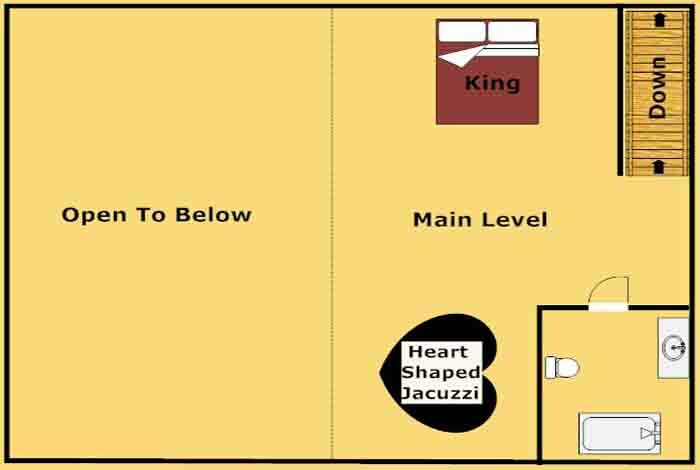 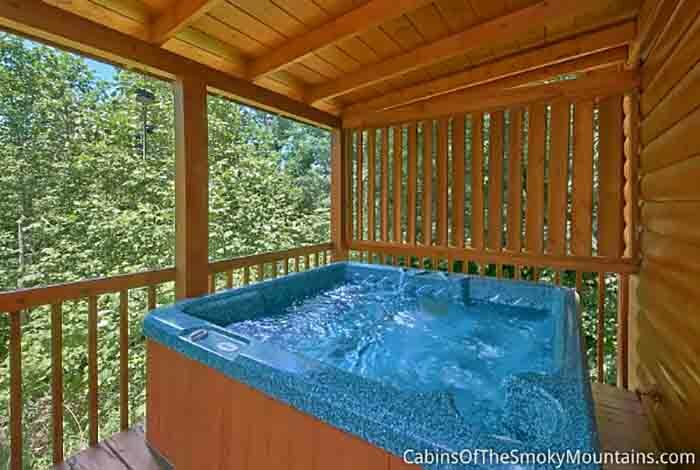 What's more romantic than sitting together in your private hot tub on the porch or in your private indoor Jacuzzi. 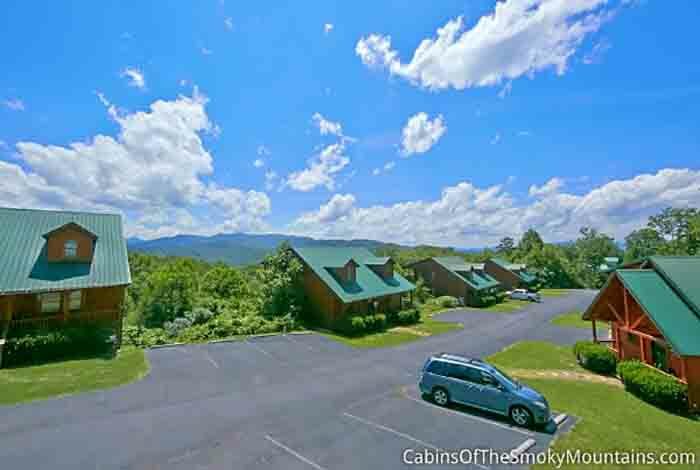 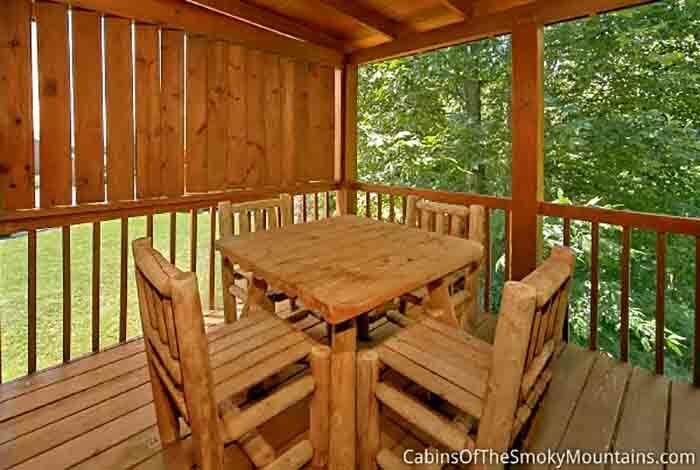 Ensure ever lasting memories in Gatlinburg as you're only a few miles from all the action in downtown Gatlinburg. 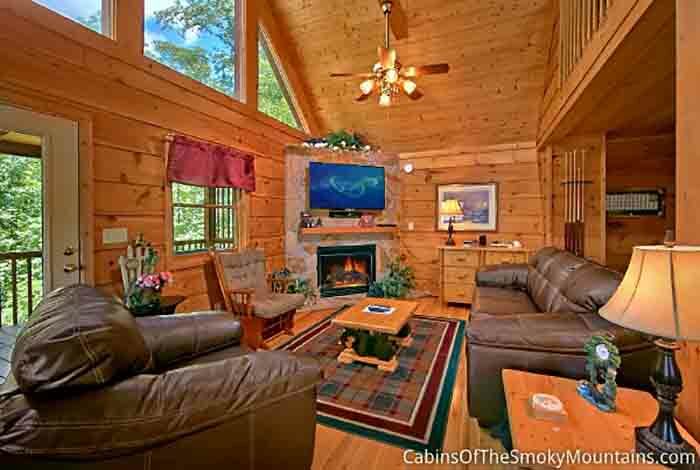 Make sure to tell all your family and friends back home about how wonderful your stay is going, as you'll be able to connect to wifi at the cabin. 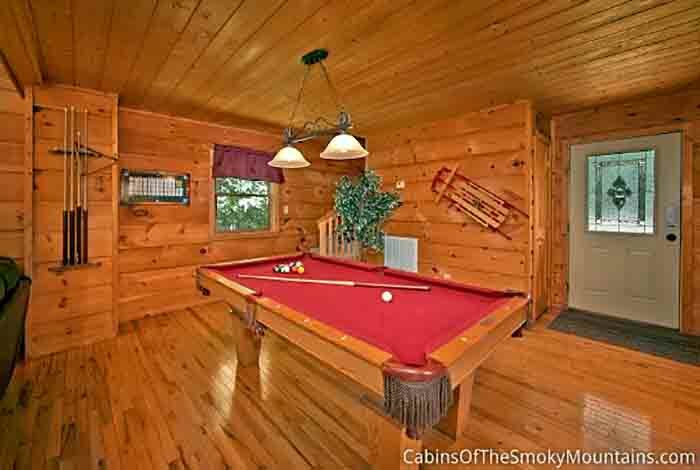 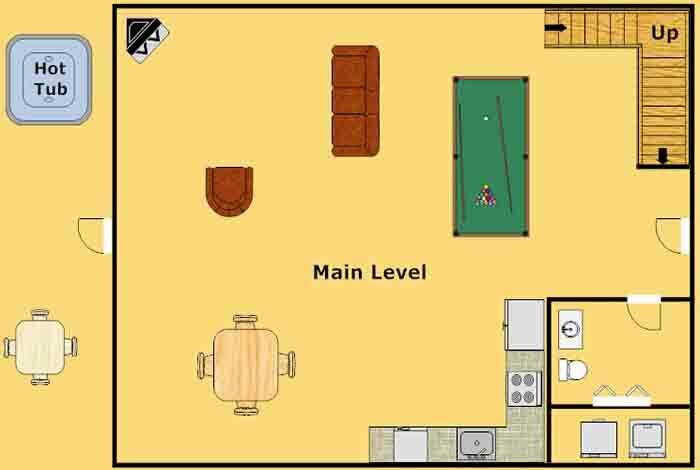 Shoot a game of pool while watching cable television. 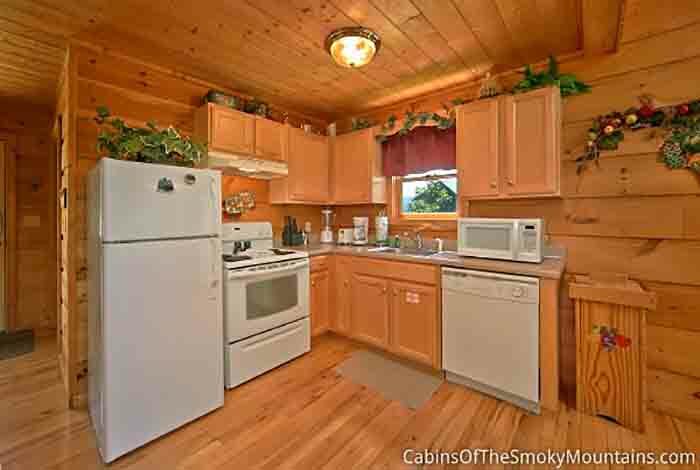 Eat at the cabin as you'll have a fully equipped kitchen and a charcoal BBQ grill out doors. 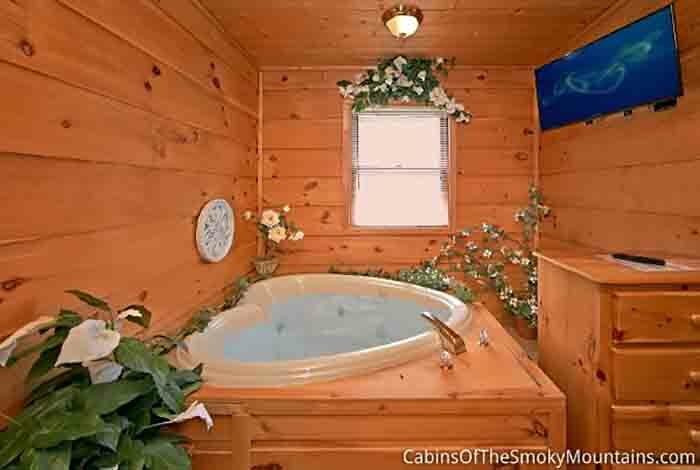 What more do you need in a romantic getaway? 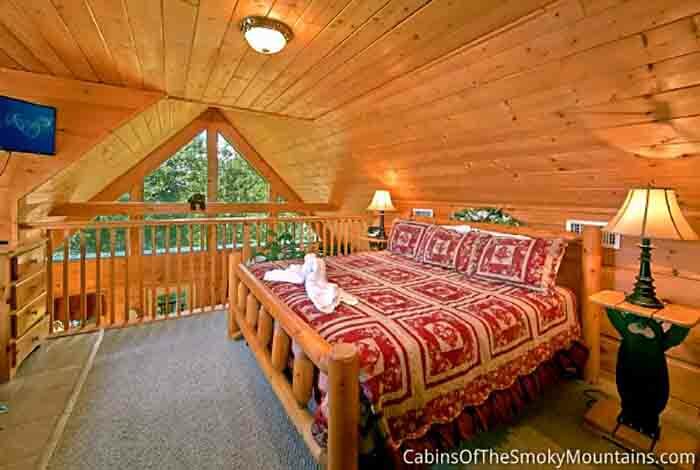 You and your significant other will agree that Away for Romance is perfect for your next romantic getaway.